Jared hails from Ashburton College, and is an alumnus of both the New Zealand Secondary Students’ Choir and the New Zealand Youth Choir. He now lives in Wellington and is a pupil of Flora Edwards, and is currently the Musical Director of the Wellington Youth Choir. 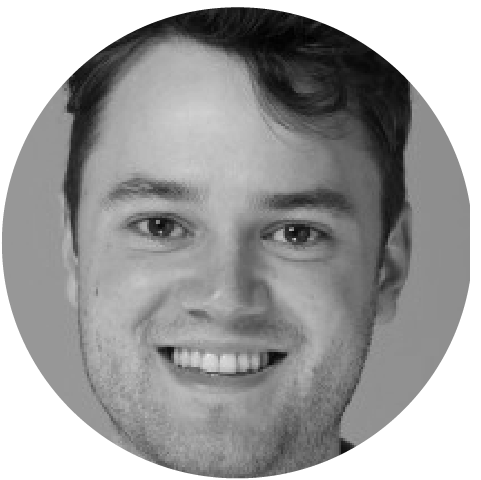 Jared is in his first year of practicing as a junior doctor in the Wellington region, and has a particular interest in the voice from a medical perspective. Alongside his study at Otago University, he was a pupil of Judy Bellingham and a member of the University of Otago Capping Sextet. Jared is looking forward to singing with Voices New Zealand, and to how the experience will inform his practice both as a singer and a choral director.